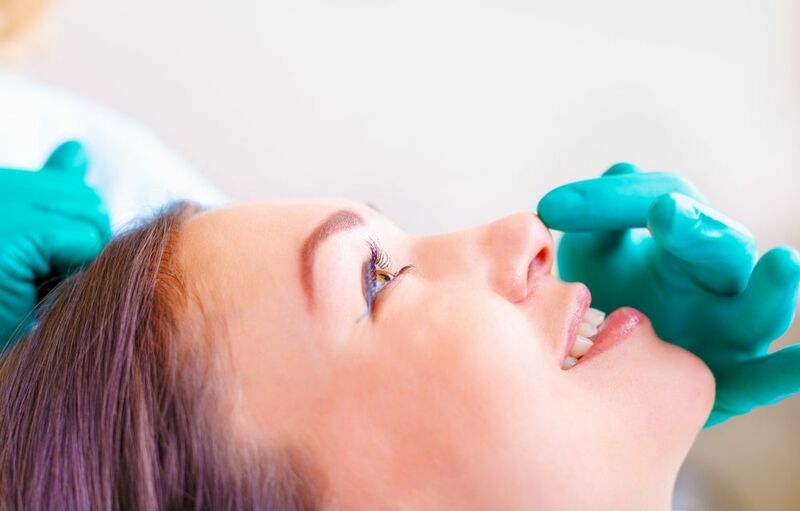 The process of figuring out the right shape for your nose is made infinitely easier when you opt for an experienced and highly regarded rhinoplasty surgeon. Many people think of rhinoplasty as a purely cosmetic surgery designed just to change the appearance of the nose. However, rhinoplasty has a much broader function than just improving the way that you look. It can also be used to improve your breathing and reduce symptoms associated with a restricted airway. In some instances, second or even third rhinoplasty procedures are needed to correct surgeries that haven’t delivered the results that you were hoping for. Here is what you need to know about the different types of rhinoplasty currently available to patients here in the U.S.
Can rhinoplasty help with breathing issues? 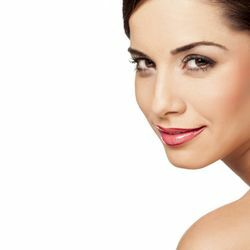 Many people think that rhinoplasty is purely a cosmetic procedure. 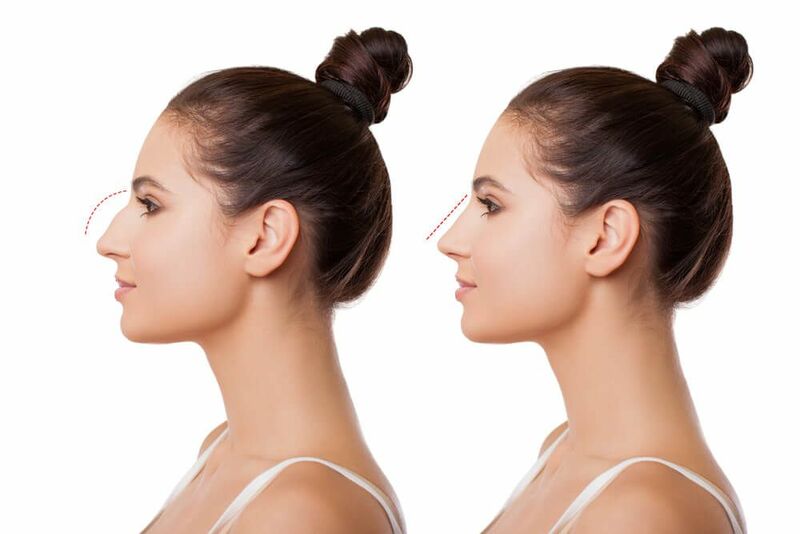 Whilst there is no doubt that it is a popular choice for people who are dissatisfied with the shape, size or general appearance of their nose, rhinoplasty can also serve another important purpose – it can help patients who may ordinarily struggle to get enough air through their nose breathe more easily. As with any other type of surgery, it is essential that you listen to your surgeon with regards to the healing process and your recovery after rhinoplasty. Failing to follow the instructions given and taking the necessary care could cause you to trigger complications during your recovery and could even compromise the overall result of your surgery, rendering it pointless. You may even find that you need rhinoplasty revision surgery months or years down the line. Is Rhinoplasty A Safe Procedure? With more than 200,000 rhinoplasties being performed across the country every year, the procedure is generally considered extremely safe when carried out by a reputable surgeon. Nevertheless, there are still some patients who are concerned about the possible complications and overall safety of the procedure. Rhinoplasty isn’t the simplest of cosmetic surgeries. However, if you have chosen a skilled and experienced surgeon, you can expect your procedure to take less than three hours. 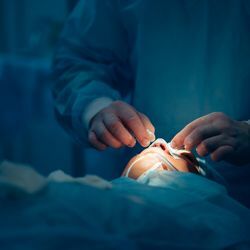 You will be under the effects of a general anesthetic the entire team, meaning that you will have no awareness of the surgery being carried out, nor will you feel any discomfort. What Should People Consider Before Getting A Rhinoplasty Procedure? Our face has many features, but there is one that is more difficult to hide than virtually any other – our nose. Located in the middle of your face, it isn’t something that you can style your hair to cover, and while some people try to use clever cosmetic shading, the truth is that there is no real way to change the proportions of your nose. Unfortunately, this means that many people live with a nose that makes them unhappy with their overall appearance. If you are unhappy with the appearance of your nose and are considering rhinoplasty you certainly aren’t alone. As one of the most difficult features of our appearance to hide, our noses are often cited as one of the things we most wish we could change about the way that we look. If you are unhappy with the appearance of your nose, you are most definitely not alone. Feeling unhappy with any part of your body can be difficult, but when it is something that is so difficult to hide, the effects can be devastating. 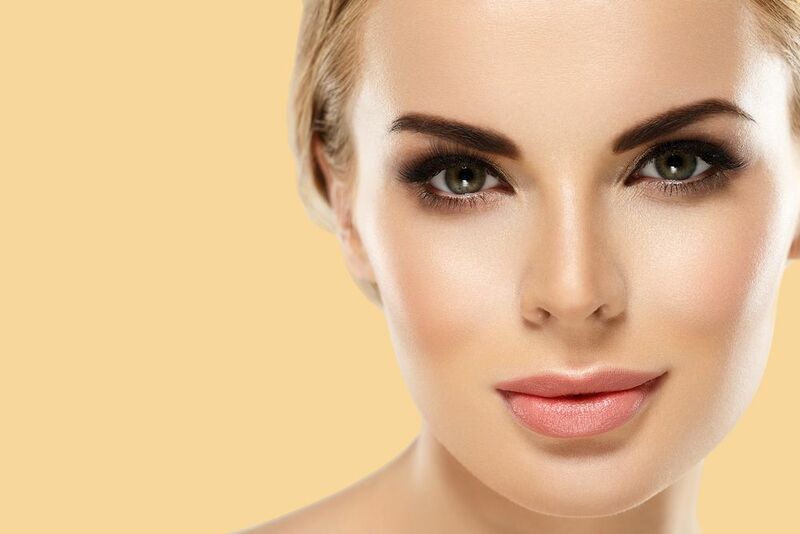 While cosmetics can go a little way to creating the illusion of a more attractive nose, the truth is that there is really only one way to dramatically alter the shape, size or overall look of our nose, and that is opting for rhinoplasty surgery. Does A Nose Job Change Over Time? Located in the middle of our face, our nose is part of our anatomy that is simply impossible to hide if you are less than happy with the way that it looks. 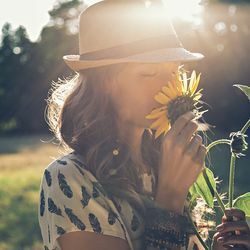 The shape, size and overall appearance of our nose is largely determined by genetics, but later on can be affected by problems such as illness or trauma. Even losing a large amount of weight can suddenly make your nose seem unnaturally out of proportion compared to your slimmer face. What is the Recovering Process After Rhinoplasty? Rhinoplasty procedures can address various aspects of the appearance of the nose and enable us to achieve a shape and size that is more suited to the proportions of our face. 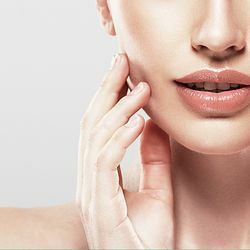 However, when considering any cosmetic surgery procedure, including rhinoplasty, it is important to think about the speed and ease with which you will be able to recover. Rhinoplasty surgery, also referred to as a ‘nose job’ is arguably one of the most complex types of cosmetic surgery. 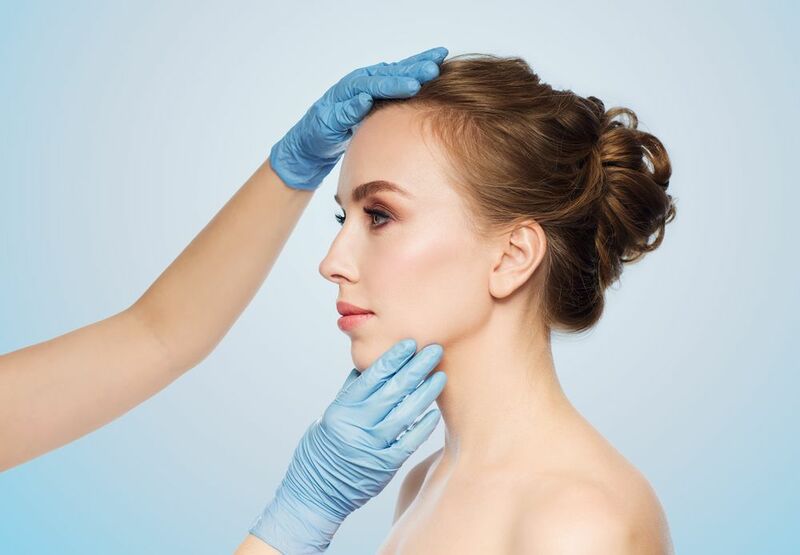 As the central feature on our face, and one that is impossible to hide, getting rhinoplasty right first time around is essential if the patient is to leave feeling satisfied with their appearance. Despite being one aspect of our anatomy, there are many different things about a nose that can be disliked. If you are unhappy with the appearance of your nose, it probably has a much bigger effect on your life than the people around you realize. Those people who dislike certain aspects of the way that they look can find their confidence and self-esteem drops, and they may alter their behaviour so as not to draw attention to their face. However, by doing so, you may find that your professional and personal relationships are also affected. Can Rhinoplasty Affect Your Voice? If you are interested in rhinoplasty surgery, you will undoubtedly have many questions. One of the most common things that surgeons are asked is whether or not rhinoplasty will affect the patient’s voice. For some people, a slight change in their voice is no big deal and may even be welcome. However, if you have a very distinctive voice or you rely on your voice for your work (such as if you are a singer or voice-over artist), then it is important that you understand if there is any risk to your voice before you sign on the dotted line for your rhinoplasty procedure. Does Rhinoplasty Affect Your Sense Of Smell? Aesthetic Surgical Associates shares with you the effects of rhinoplasty to your sense of smell. For questions and concerns, contact us at 504-608-0500. 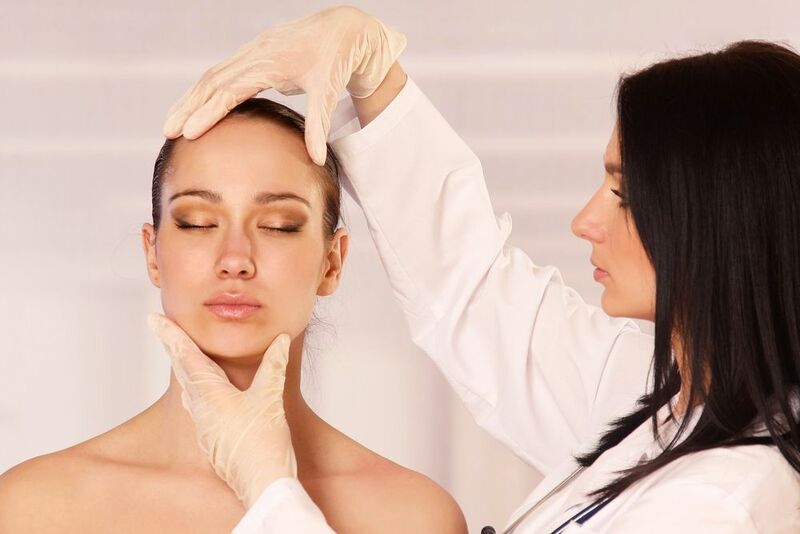 If you are considering any sort of cosmetic surgery, one of the most important decisions that you will need to make will be about which surgeon you are going to get to perform your life-changing procedure. If you are one of the many people who dislike the shape and/or size of your nose, it can be incredibly frustrating to live with. 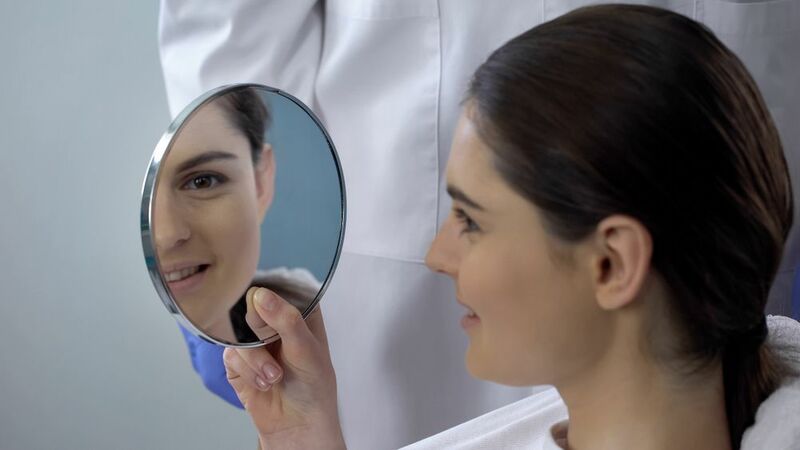 In the very center of our face, no hairstyle can hide it, and while cosmetics may be able to make minor improvements to its appearance, these are rarely successful enough to counteract the way that your nose might make you feel. For many patients who consider rhinoplasty, their nose causes feelings of embarrassment, self-consciousness and even shame. 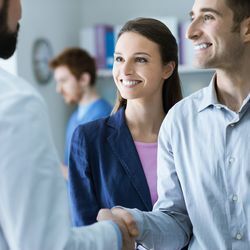 In the worst cases, these emotions have so much influence that the patient starts to see their dislike of their nose impacting on their professional and personal relationships. Whenever you choose to undergo a cosmetic surgery procedure, you will need to give some careful consideration to the recovery process. 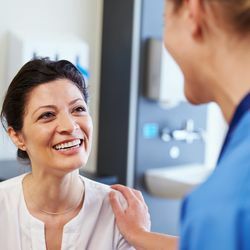 Every surgery is different, and therefore what you can expect, how long your recovery will take and what you need to do during the process can vary widely. Healing and recovery rates can also differ from patient to patient.